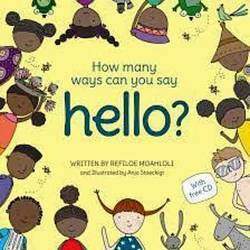 Ethnikids is an online bookstore specialising in children's books that feature characters of colour in various South African languages! 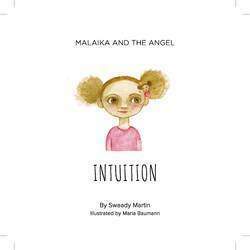 We are passionate about igniting a love of reading in our children, and providing diverse material that more children can relate to and identify with. We have the widest selection of local and international books featuring protagonists of colour in South Africa. Books in all 11 languages! Ethnikids was founded by 5 moms! After years of searching for books with characters that look like our children (without much luck), we set out to to find books that have protagonists of colour, from all corners of the world and bring them to you! 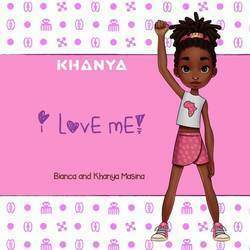 Our mission is to empower the African child by exposing them to diversity in the books they read!